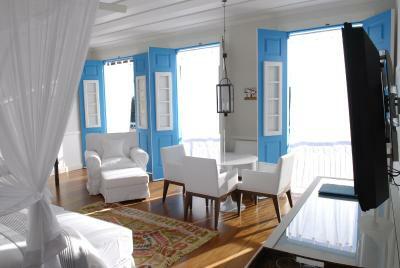 Lock in a great price for Casa Turquesa - Maison D´Hôtes – rated 9.8 by recent guests! 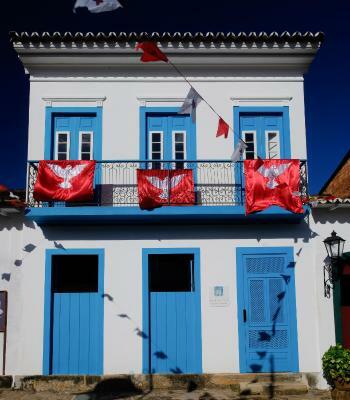 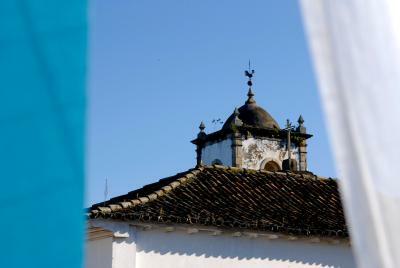 We visited paraty in Nov 2018 and very happy that we stayed at Casa Turquesa. 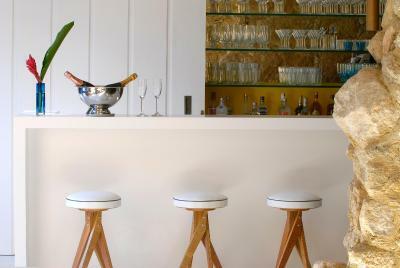 * Tete - the owner and the whole staff are wonderful and accommodating.. they went above and beyond to make us comfortable and feel at home.. 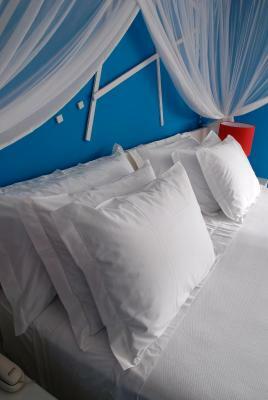 I love going back to our room at the end of the day to find little treats .. 😊 * the room is spacious, warm and spotless.. 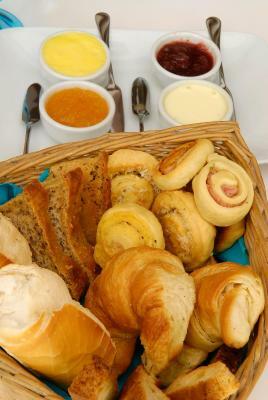 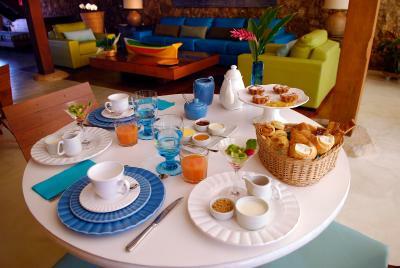 I love everything about our room .. from the furniture to the bed .. comfortable..😊 * breakfast is personalized and generous.. the afternoon tea is something to look forward to after a long walk..bar staff are amazing.. *excellent location, close to restaurants and local shops.. churches and the beach. 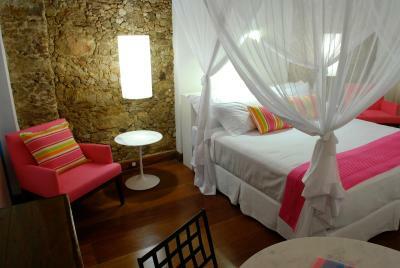 *Check in was friendly .. 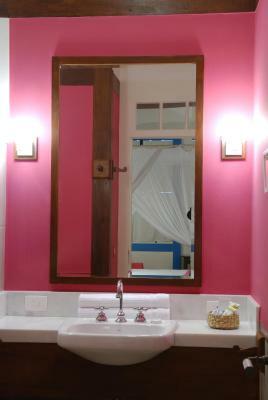 I love the personalized flip flops..check out was done very professionally and efficiently .. 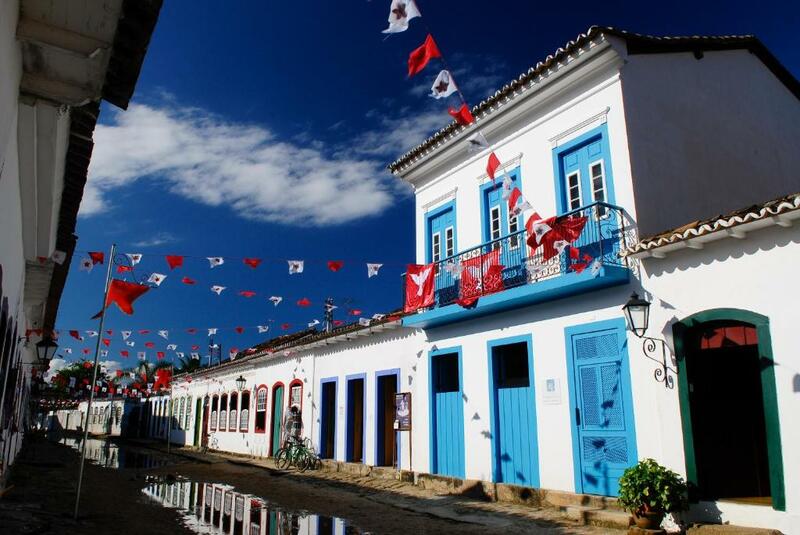 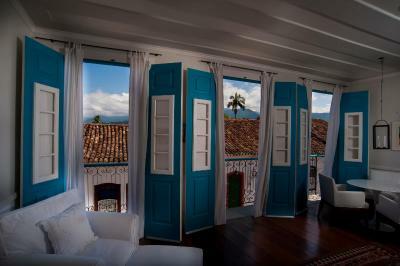 Located next to the pier, in the heart of Paraty’s historic center, the Casa Turquesa has beautifully furnished suites located nearby beaches, a variety of restaurants and local cultural events. 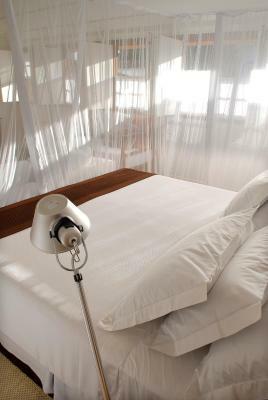 The Casa Turquesa-Maison D´Hôtes provides suites that include LCD TVs and beds with mosquito netting and Egyptian cotton sheets. 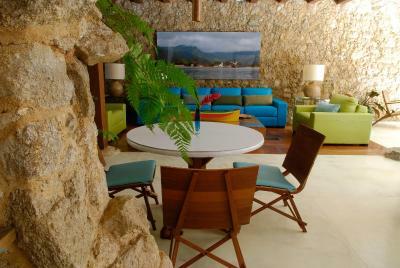 Guests can enjoy relaxing in Turquesa’s internal patio or reading room. 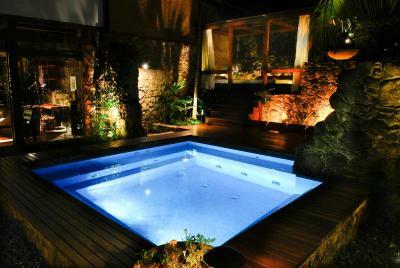 The outdoor swimming pool includes a hot tub. 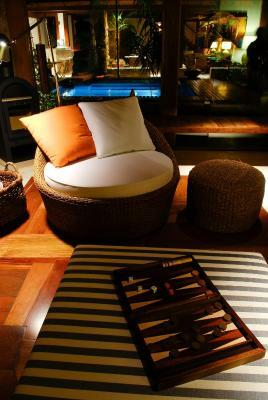 The gardens include a gazebo and the bar includes a wine cellar. Nearby attractions include Museo de Arte Sagrada (Sacred Art Museum) and the Morro do Forte (Fort Hill). 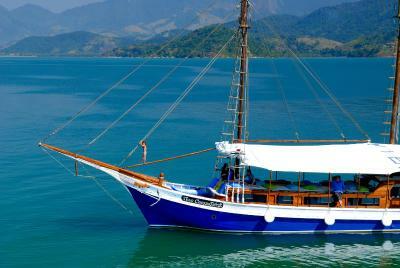 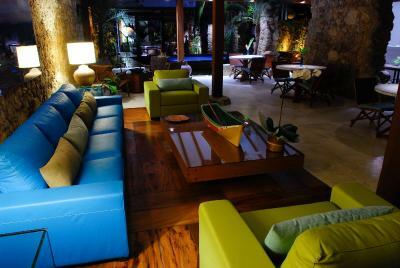 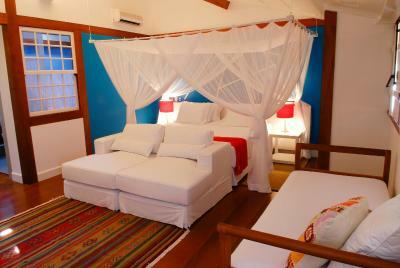 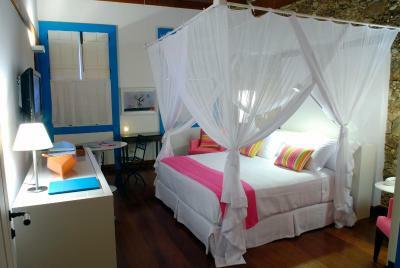 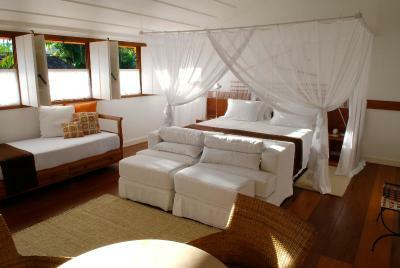 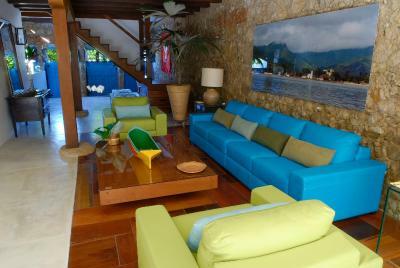 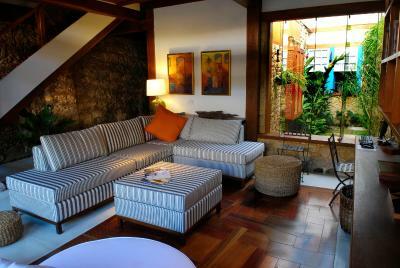 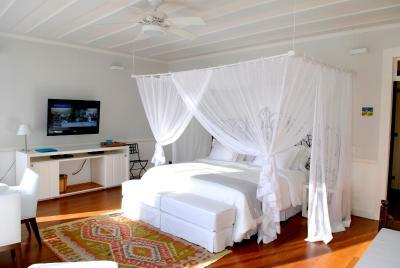 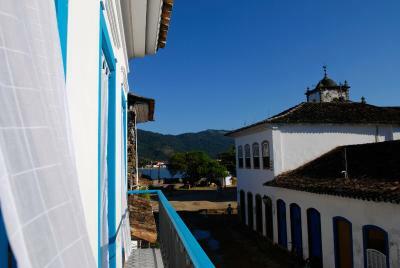 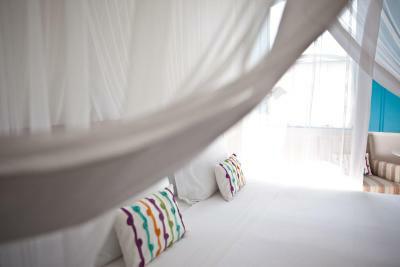 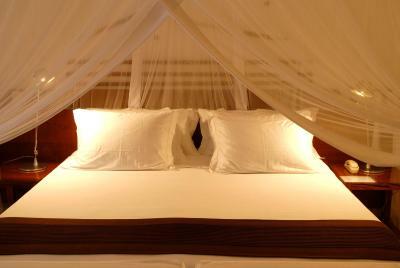 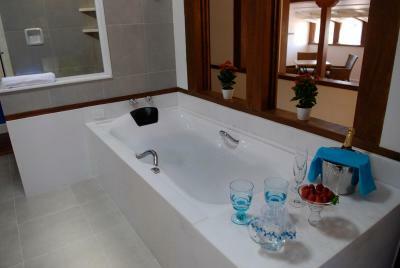 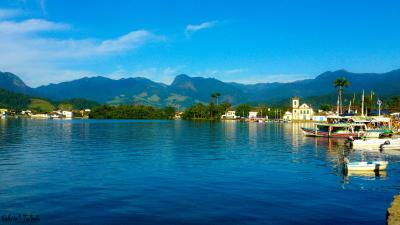 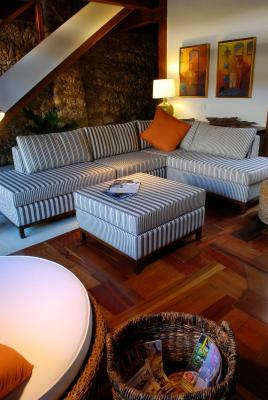 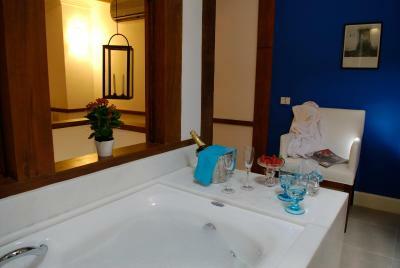 뀐 Located in the top-rated area in Paraty, this property has an excellent location score of 9.9! 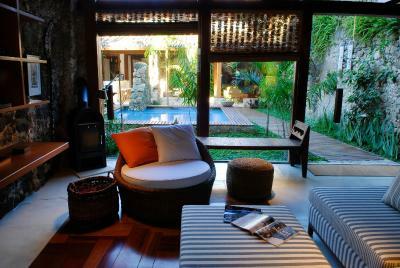 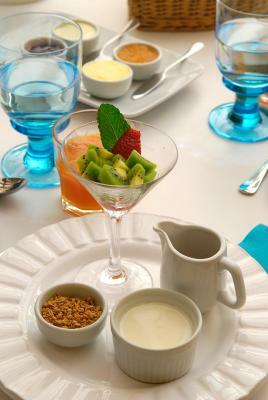 When would you like to stay at Casa Turquesa - Maison D´Hôtes? 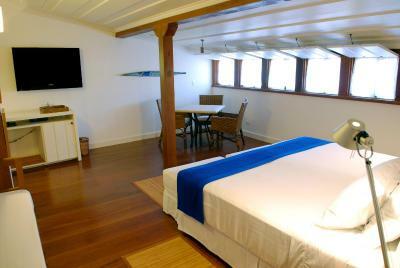 This room includes a 32-inch LCD TV, a queen bed, a pool or an internal patio view. 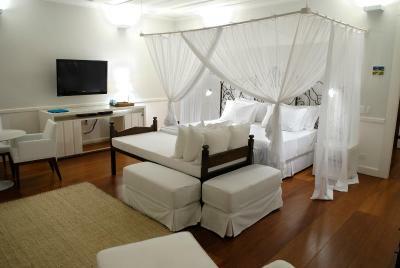 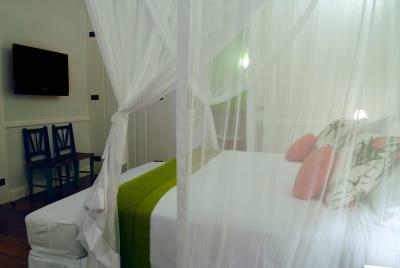 This room features a 32'' flat-screen TV and individual decorations for the bedroom and the bathroom. 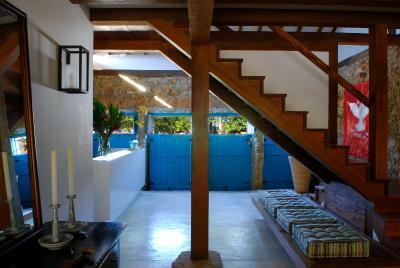 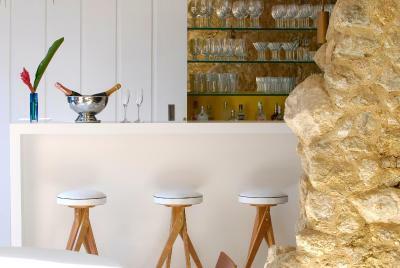 House Rules Casa Turquesa - Maison D´Hôtes takes special requests – add in the next step! 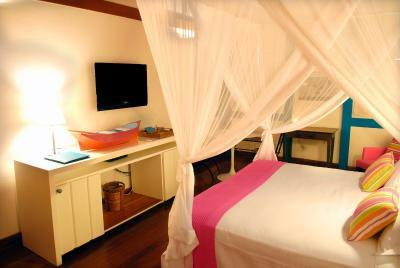 Children 12 and older are allowed at this guesthouse. 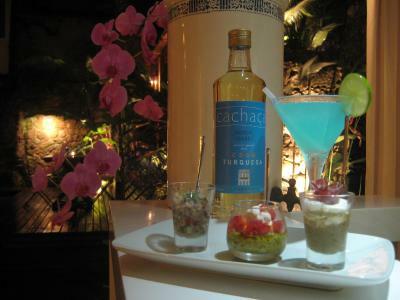 Casa Turquesa - Maison D´Hôtes accepts these cards and reserves the right to temporarily hold an amount prior to arrival. 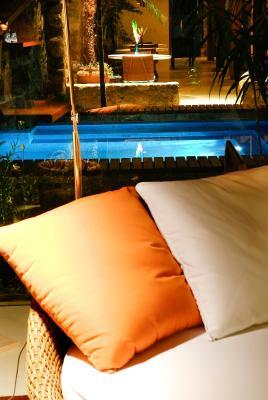 Please note that for cancelations made up to 30 days before check-in, there will be a refund of 100% of the prepayment fee. 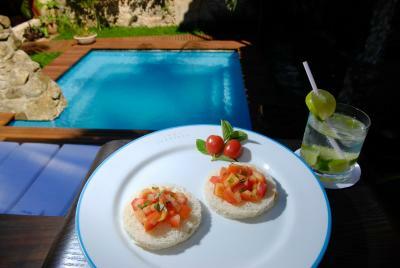 Cancelations made up to 6 days before check-in, there will be a full refund in charter of credit, valid for 6 months in any period except holidays and special events. 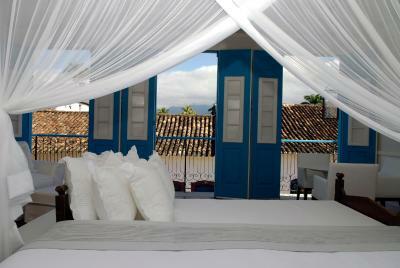 Cancelations made less than 6 days prior to arrival will not have a refund.